The Fellowship of St. James exists to bring Christians together on a certain basis, that of "mere Christianity" or "Nicene Christianity." 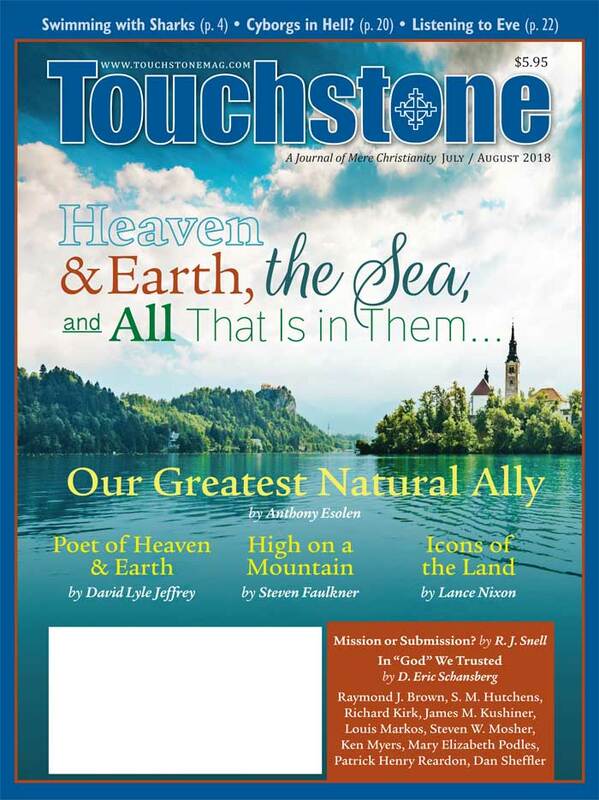 One of our kind readers suggested that we publish a statement in this magazine to the effect that "Touchstone is a Christian publication and invites all Orthodox Christians, Catholics, and Protestants to attend, meet, and discuss issues of faith and Christianity." 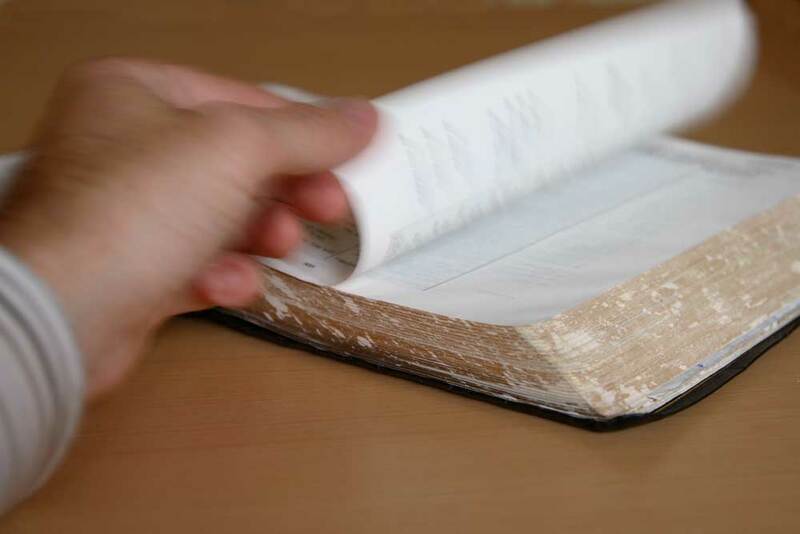 He suggested that if a person unfamiliar with our writings sees Touchstone described this way, he will immediately identify with our position and/or point of view. It couldn't hurt. 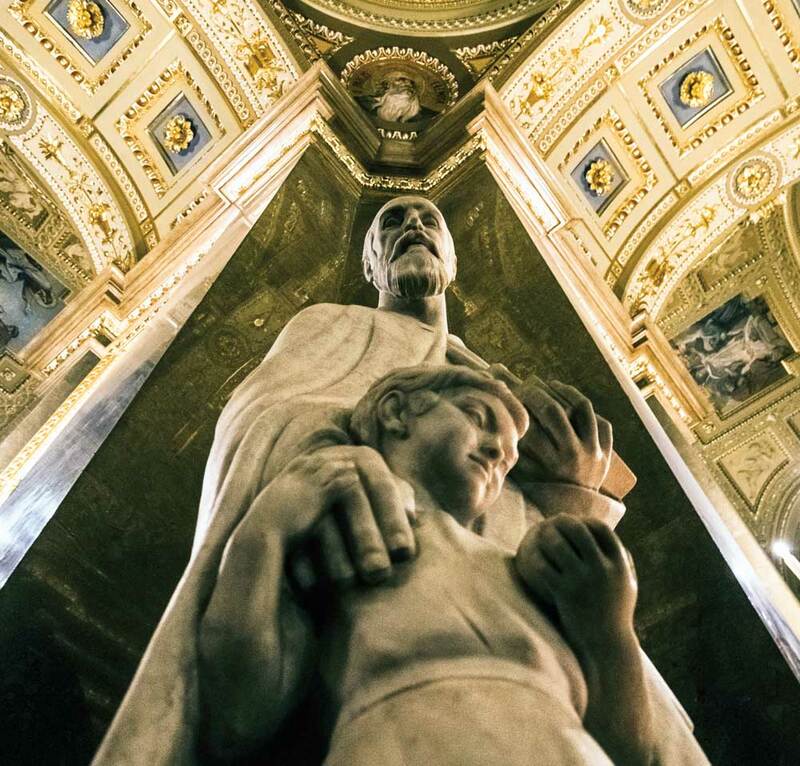 Which reminds me to urge you to consider joining us in October at our conference on Patriarchy: Fatherhood & the Restoration of Culture, where you will indeed meet Orthodox, Catholic, and Protestant Christians coming together for fellowship, discussion, and to hear excellent talks on a burning issue of our time. Our 1999 conference on fatherhood was extremely well received, but the issue has only intensified in the two decades since. We will explore the contours and goodness of fatherhood. See touchstonemag.com/patriarchy for more information.